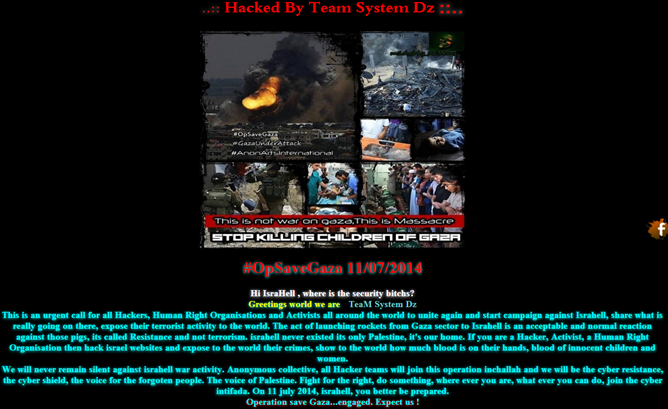 Swype’s website has come under attack this evening by a group claiming connections to the pro-Palestinian movement. The website was taken down mid-afternoon (Pacific time) on Saturday, and is still showing a message left there by “TeaM System Dz. 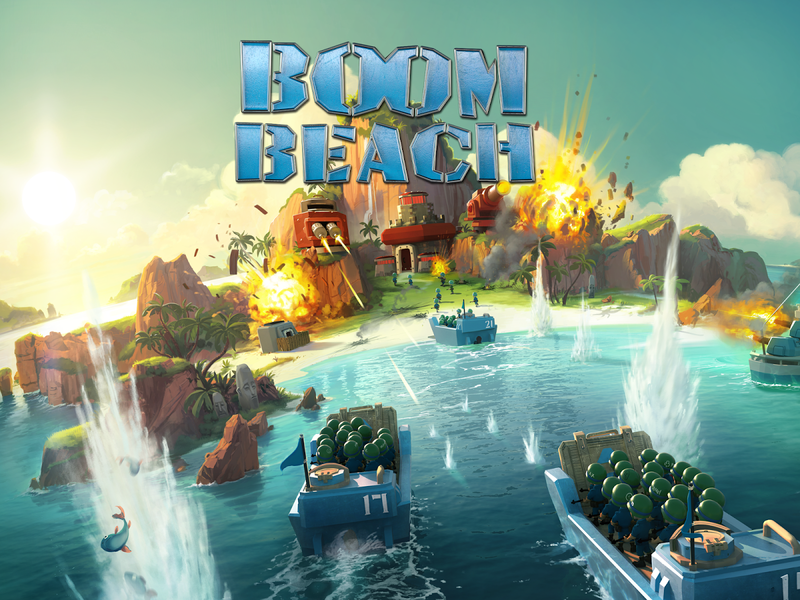 The Most Awaited Clash Of Clan Epic Update was released Today. 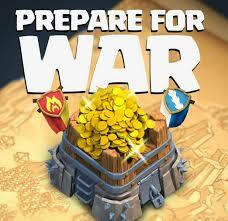 So Everyone get ready to clash the clans with your Apple and Android Phones. After a big trouble of uploading it released after an hour of server maintenance. Finally it is here.. Most malware writers treat Windows as the ultimate target; a new wrapper on an existing Trojan inverts that idea, using Windows to infect Android devices. 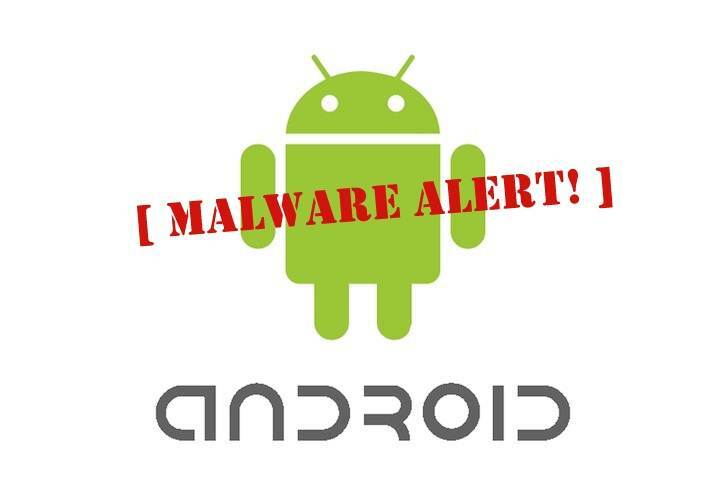 A new computer Trojan program attempts to install mobile banking malware on Android devices when they’re connected to infected PCs, according to researchers from Symantec. 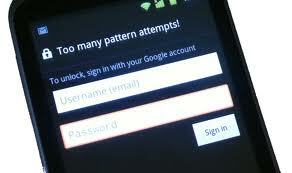 Read More..
Have you locked your Android device with pattern lock security? And have you forgotten a pattern for it? Don’t worry guys here is the simple way to break it.By using this method you can crack / unlock both, pattern lock as well as pin / password lock. 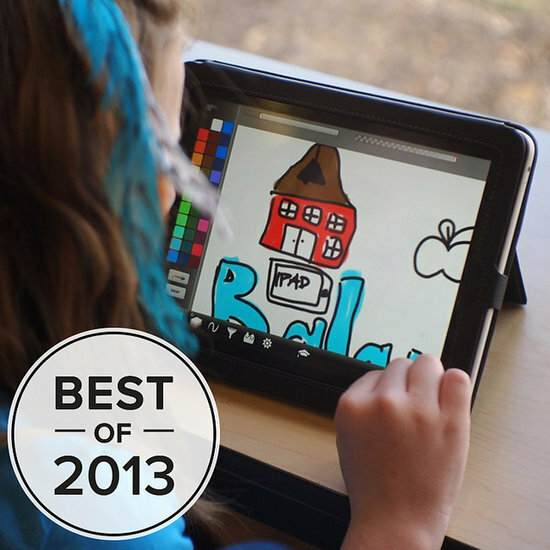 Read More..
2013 was also a year of strong growth for Android, with Google-powered smartphones flying off the shelves, and tablets starting to challenge Apple’s iPad too. That was reflected in the larger number of apps available for both iOS and Android, with Microsoft’s Windows Phone snagging more of the most popular apps for its own store too. Read More..